Sorry, your browser does not support video playback. 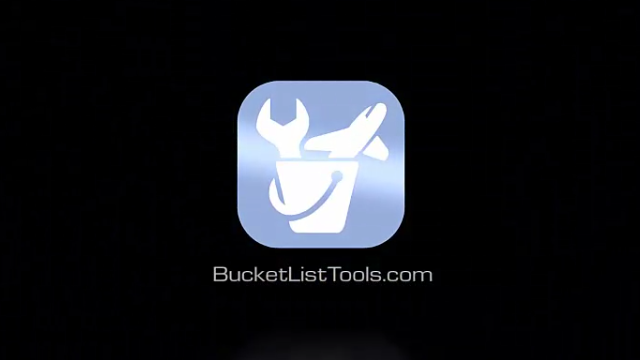 You must enroll with the Company as a member of our team in order to be eligible for a Bucket List Tools account. If you have not done so, or have questions, please contact the person that directed you to this system. The Distributor ID of the person you enrolled with. Provided to you after enrolling with the Company. The username you selected for your company website. A password for your Bucket List Tools account. ©2019 BucketListTools.com. All Rights Reserved.